Criminals are using stolen credit cards to buy Fortnite V-bucks, then selling the in-game currency for bitcoin at a discount on the dark web as a way to launder money. 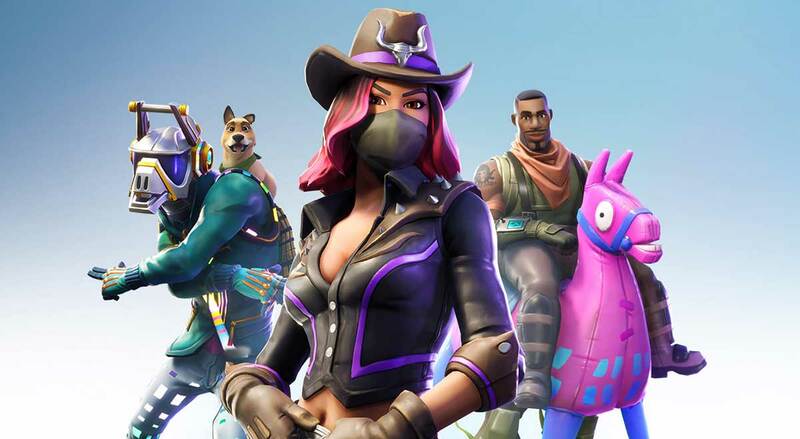 Discounted V-bucks are being sold in bulk on the dark web – a hidden section of the internet only accessible using specialist software – as well as in smaller quantities on the open web by advertising them on social media platforms like Instagram and Twitter. By posing as potential customers, Sixgill agents uncovered operations being conducted around the globe in Chinese, Russian, Spanish, Arabic and English. Former DEA agent Carl Mark Force IV and former Secret Service agent Shaun W. Bridges were charged this week with money laundering and wire fraud stemming from their involvement in the Silk Road dark web undercover investigation.